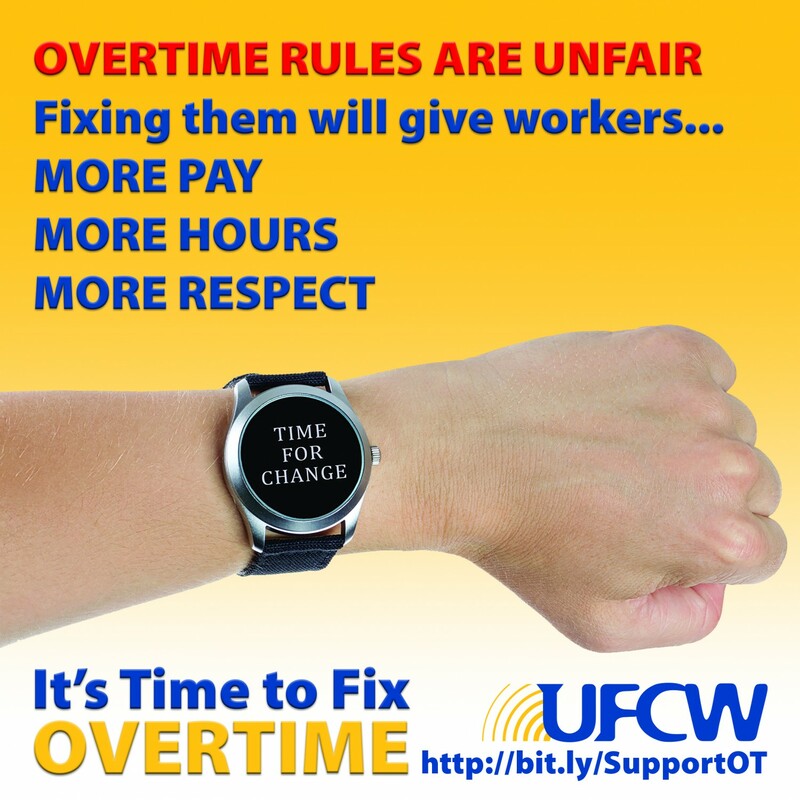 UFCW Local 328 » Let’s Fix Overtime! At the UFCW, we believe that if you do the work, you deserve to be compensated. Unfortunately, not everyone has a voice on the job, and every day, millions of Americans work more than 40 hours per week with no pay. That’s because the salary threshold for overtime pay has been raised only once since 1975. The current salary threshold is $23,660, which is lower than the federal poverty level for a family of four. This outdated system has given corporations a free pass to schedule low-level supervisors and managers for more than 40 hours per week without providing them with any overtime pay. But that’s about to change because the U.S. Department of Labor is raising the bar on employers by setting a higher salary threshold for overtime protection so that more salaried workers will be eligible to earn overtime when they work more than 40 hours in one week. 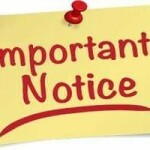 The proposed regulation will increase the overtime salary threshold to $50,440 per year by 2016, and extend overtime protection to almost 5 million additional workers, including those in the food and non-food retail sector. The new overtime regulation will benefit workers everywhere and make it harder for employers to misclassify workers as supervisors. It is the most significant step the Obama Administration can take on its own to address our country’s low-wage, part-time economy, and will improve the standard of living for millions of Americans. 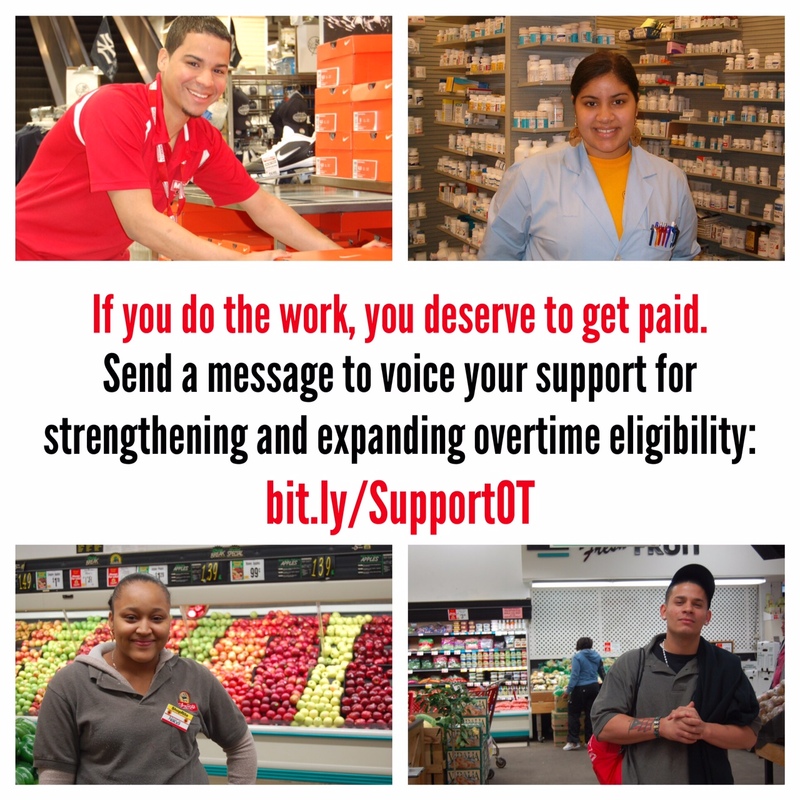 All workers deserve to be compensated for their hard work—so please take a few minutes to show your support by visiting: www.ufcwaction.org/overtime. 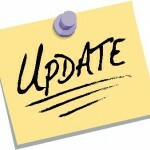 To read President Marc Perrone’s op-ed on the importance of expanding overtime pay, click here.